Want to learn how to establish or re-establish your school’s GSA and create a safe space for students? 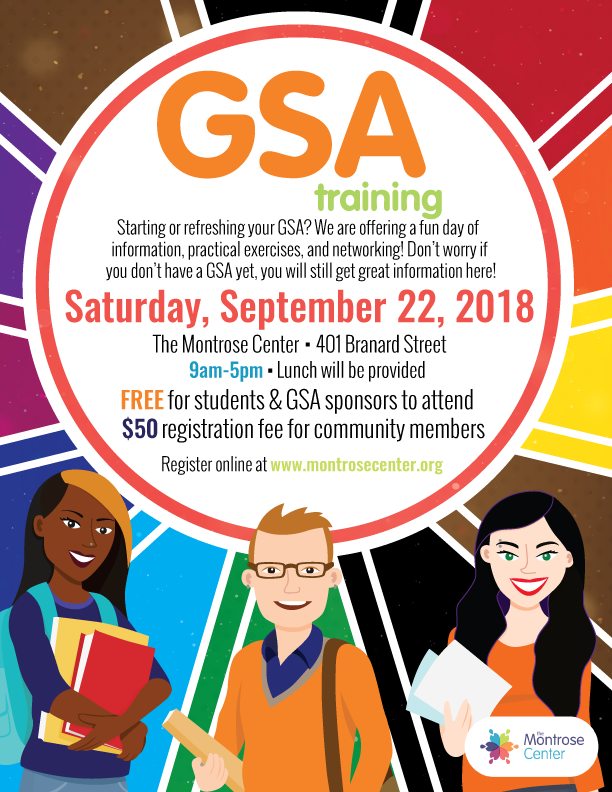 The Montrose Center is hosting a GSA training for high school students, GSA sponsors and supportive community members to attend on September 22. The cost is FREE for students and GSA sponsors. 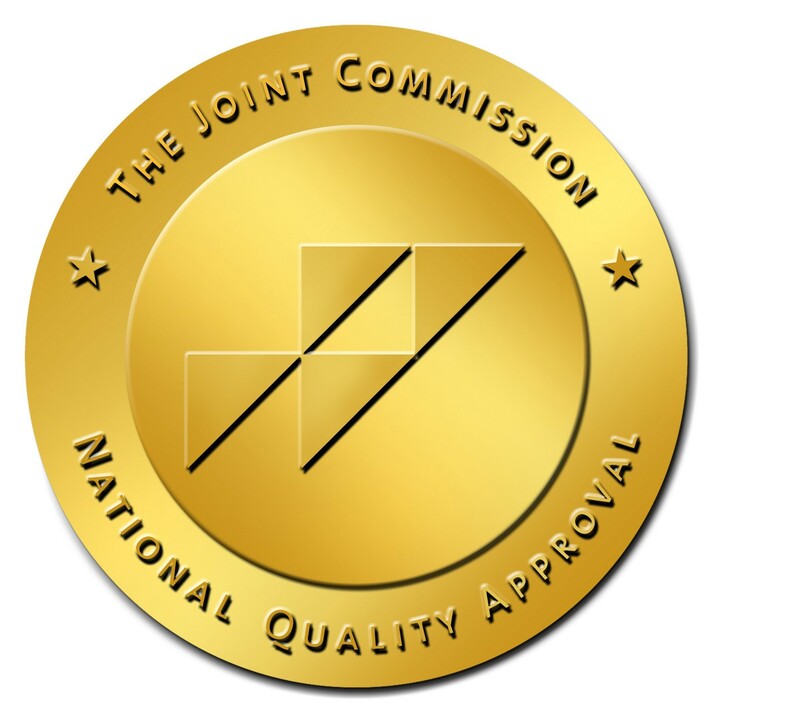 All other attendees must pay a registration of $50 on the day of the event. The Montrose Center accepts cash, check or card methods of payment.